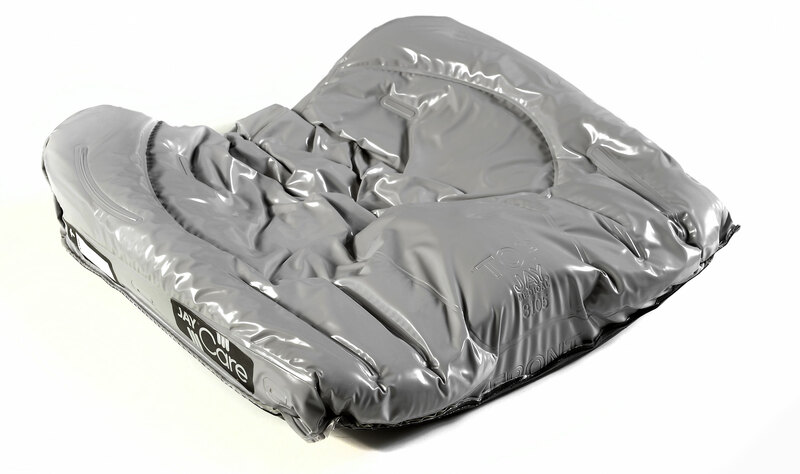 Designed specifically with the needs of the elderly user in mind, the Jay Care wheelchair cushion has a number of features that make it an essential purchase. 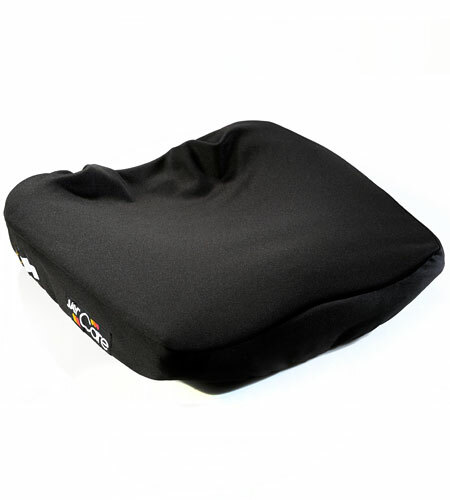 It has a contoured shape that encourages positioning and stability. Its "Fluid Tripad" ensures fluid remains under the lower pelvis (helping both support and comfort), and is made of material that protects thighs while providing an incontinence resistant casing. Being a one piece sealed system (with the exception of its washable cover), it is easy to clean and maintenance free - something less to worry about!